The Kappa Kastle is located in Harlem’s Historic Hamilton Heights District on 472 West 141st Street (between Amsterdam Ave. & Convent Ave.) and may be rented for special events. Please contact HBM for information regarding pricing and availability. 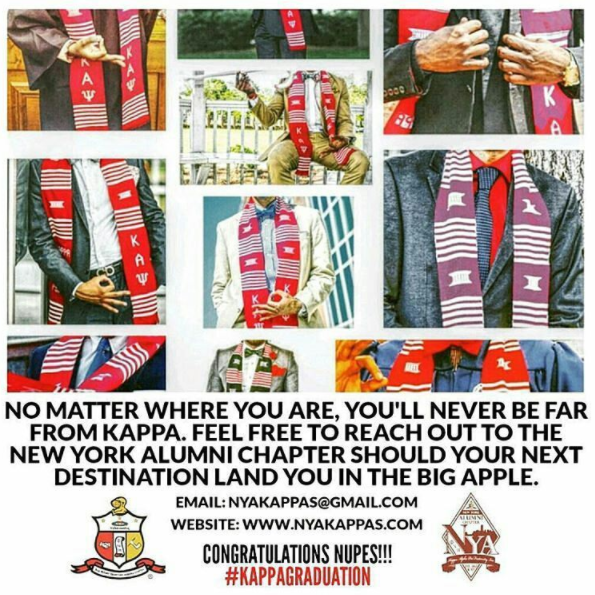 of Kappa Alpha Psi Fraternity Inc.